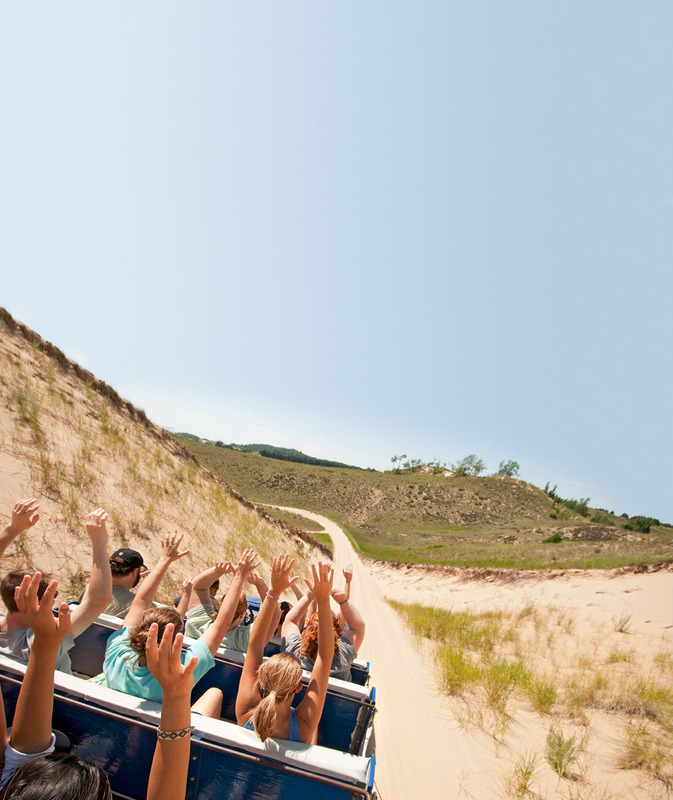 Pretty small towns, sandy beaches and rolling dunes await visitors to the southeast side of Lake Michigan. Where to start The most accessible section of this shore extends from the Indiana line 175 miles north to Ludington. From New Buffalo to St. Joseph, enjoy sandy beaches and easy access to inland fruit farms and wineries. St. Joseph/Benton Harbor and Saugatuck bookend this region. Worth noting Many visitors stay in vacation-home rentals, which range from simple and rustic to plush and beachside. 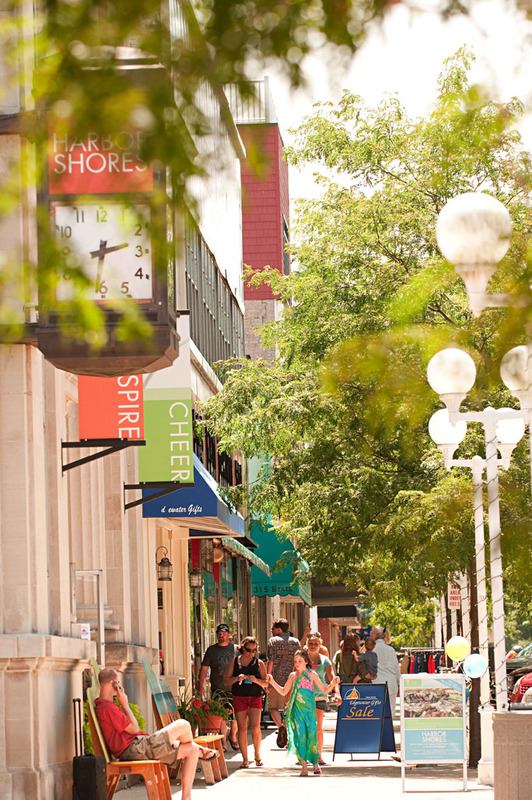 Shoppers delight in St. Joseph's boutiques and galleries. The shore towns west of Grand Rapids have Dutch heritage and pretty boardwalks.